We are looking for your questions for the SCREW members! Please submit your question and messages for SCREW TV via the MJP Forum! 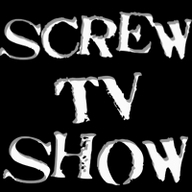 -- Let's get #SCREWTV Trending!! Please participate during the program via Twitter and help us get #SCREWTV trending!!  Send your messages and question, comments and impressions using #SCREWTV and tweet directly @musicJAPANplus! !